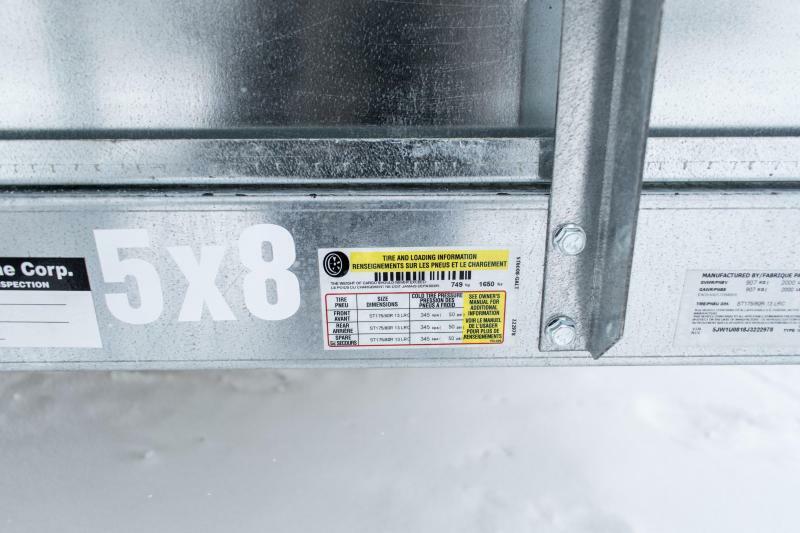 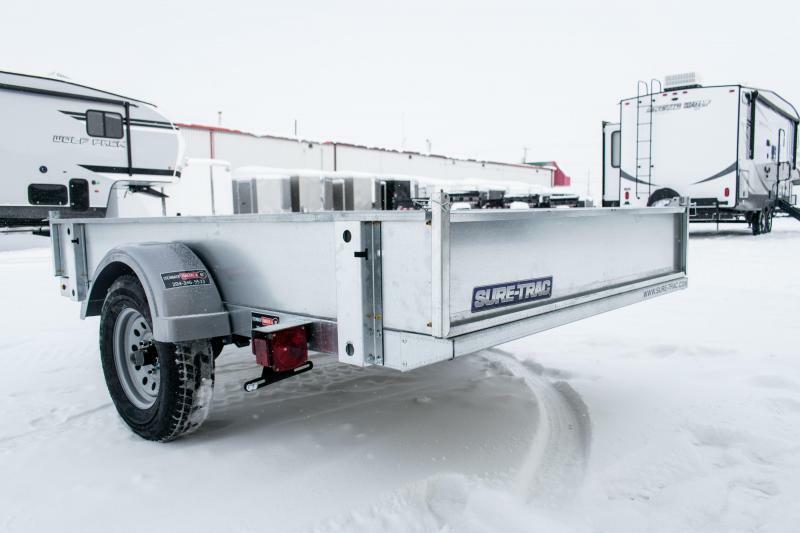 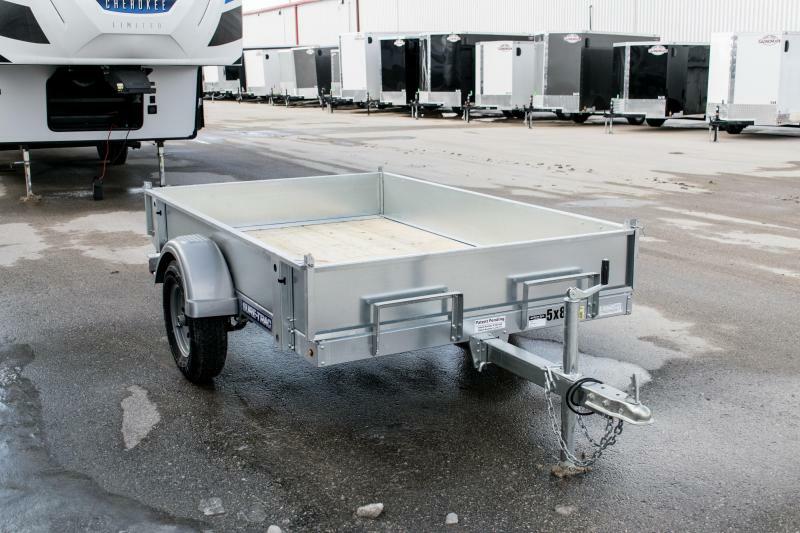 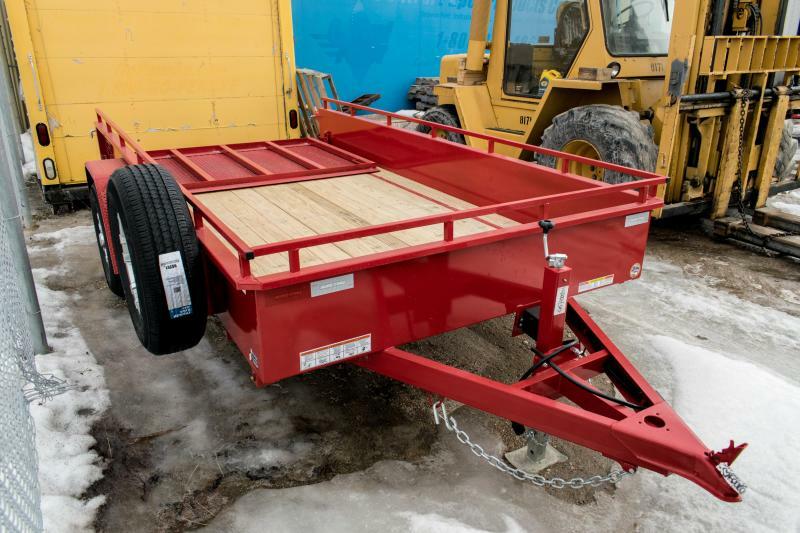 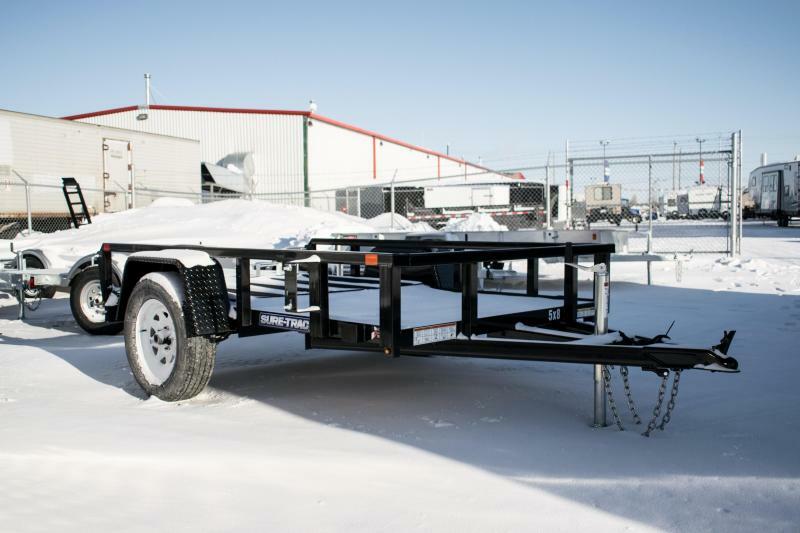 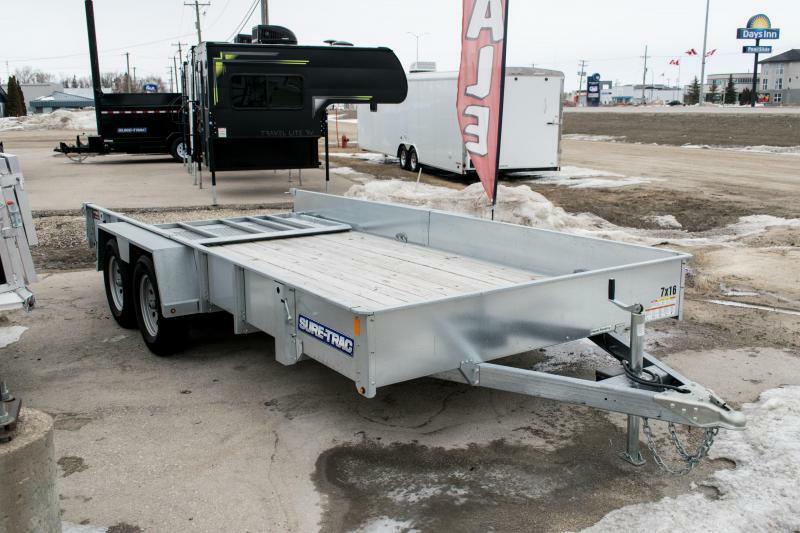 2018 Sure-Trac 5 x 8 Galvanized Tilt Bed 2k Idler | New & Used Campers, Dump Trailers, Car Haulers & More! 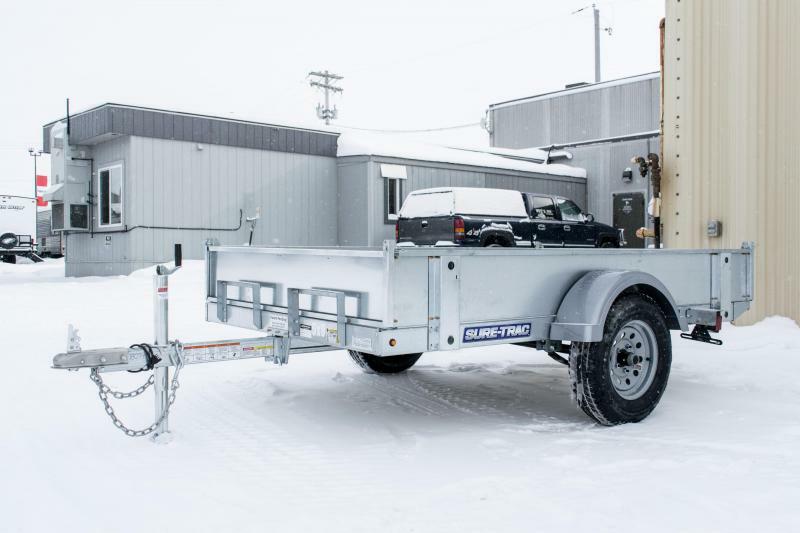 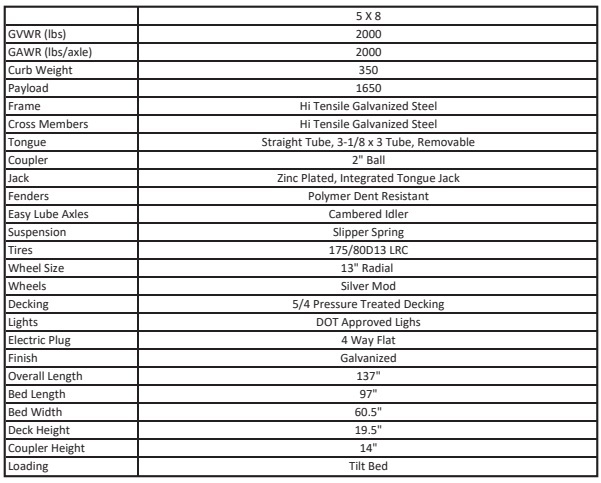 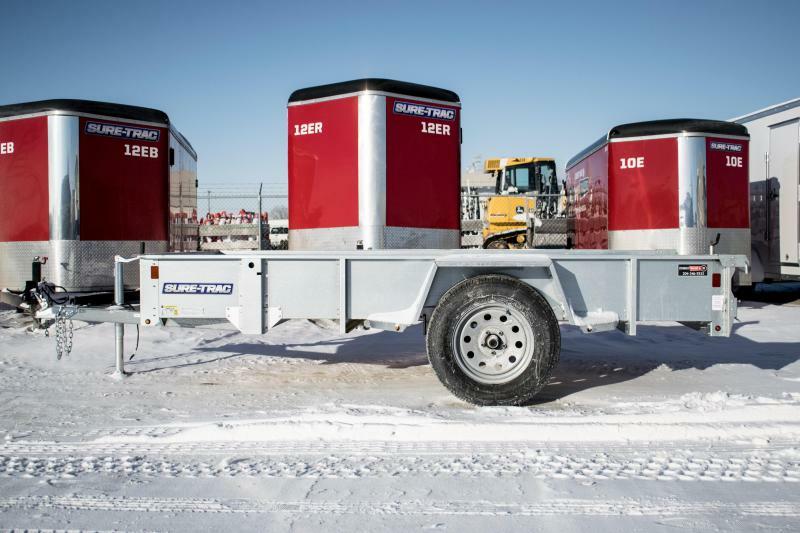 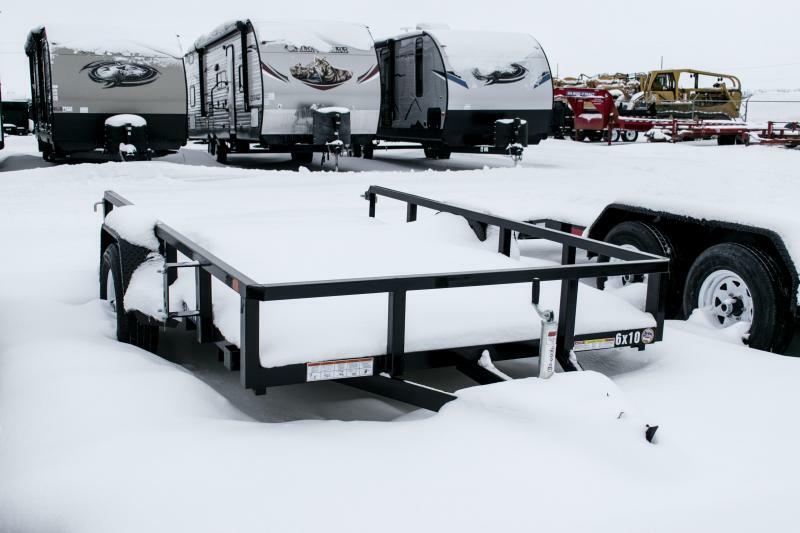 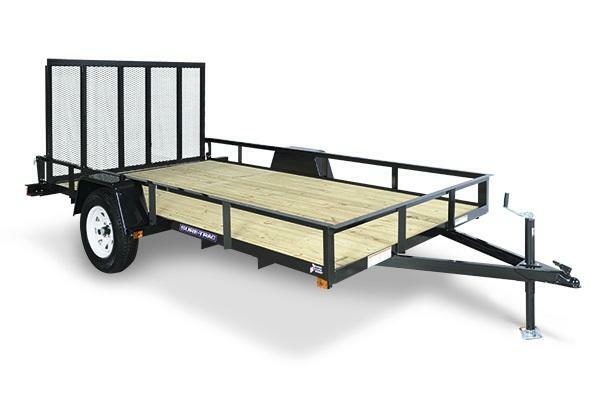 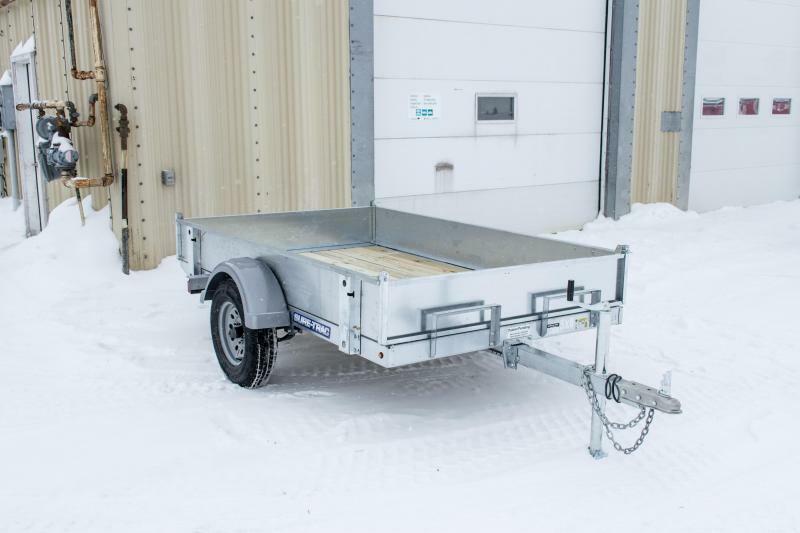 GALVANIZED HOMEOWNER TILT BEDFeaturing a galvanized High-Tensile steel frame, dent resistant fenders, zinc plated jack, and radial tires, this is a rugged trailer perfect for any job around the house. 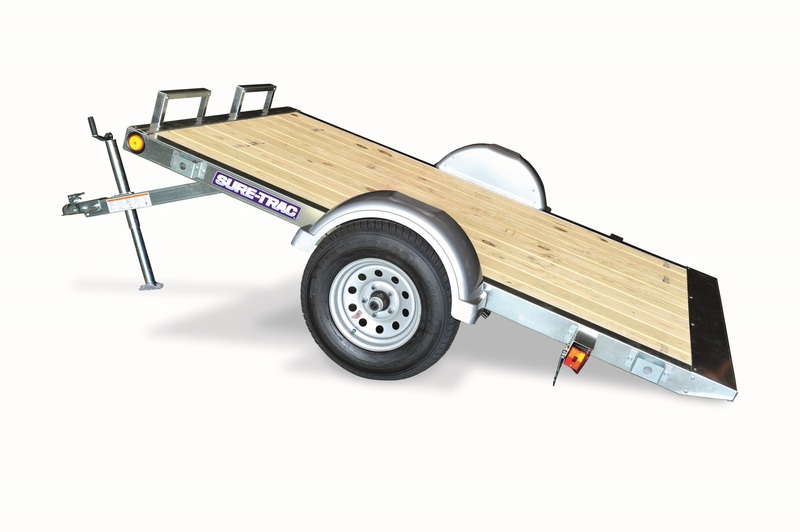 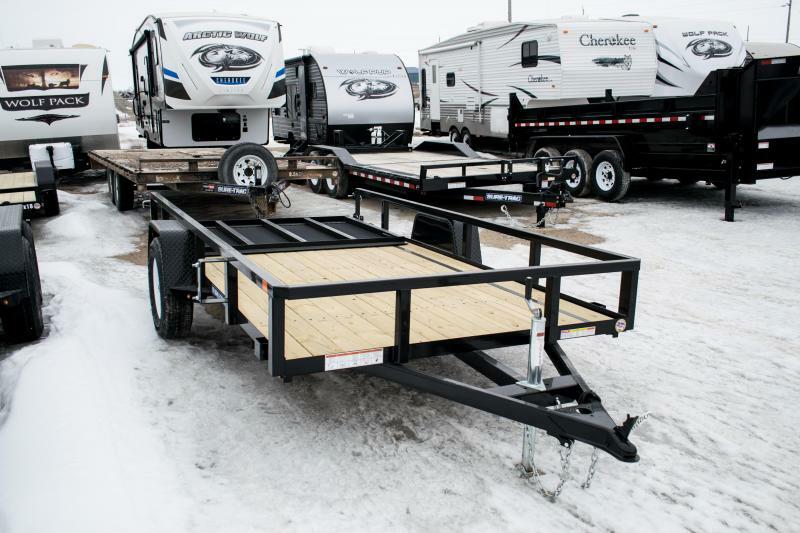 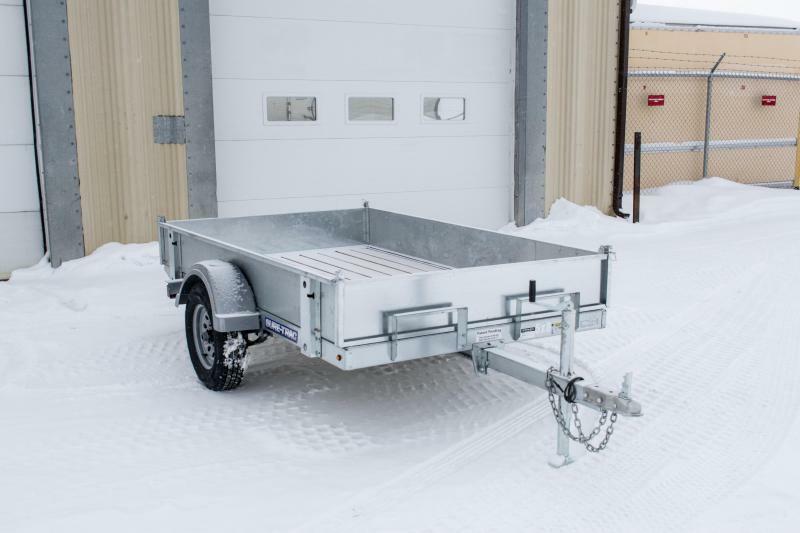 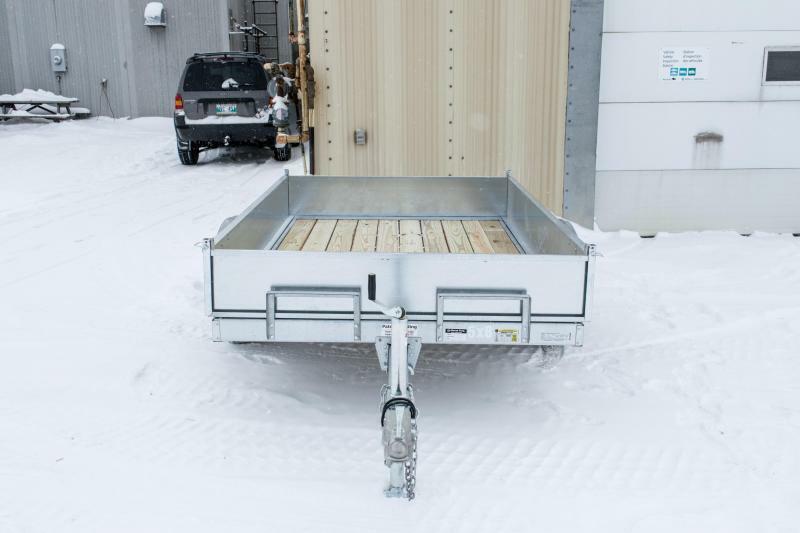 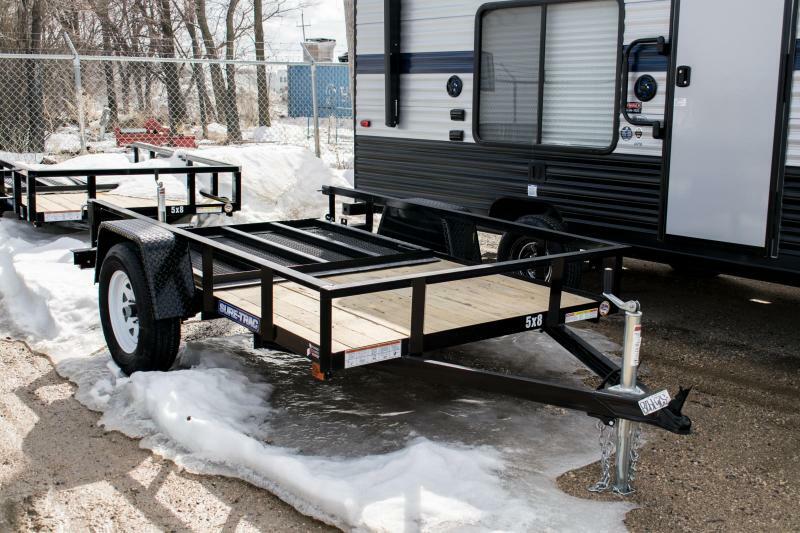 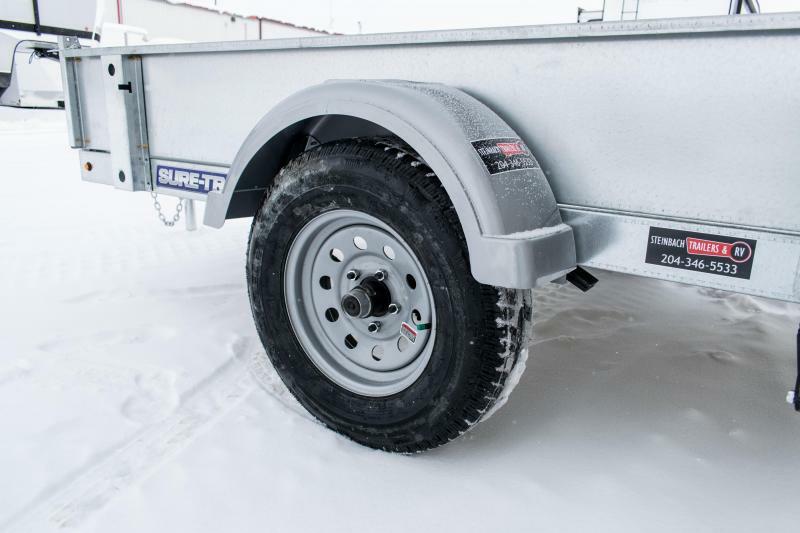 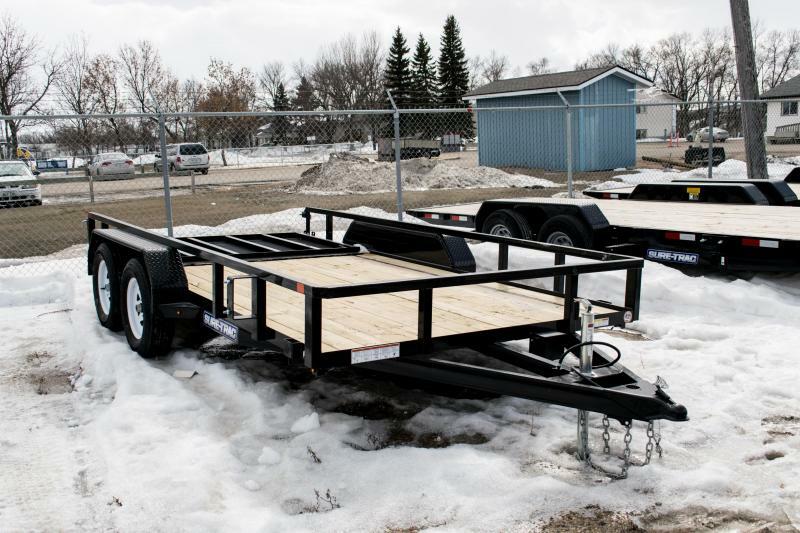 Add the optional galvanized steel side kit (includes spare tire mount) to close off the trailer for additional functionality.